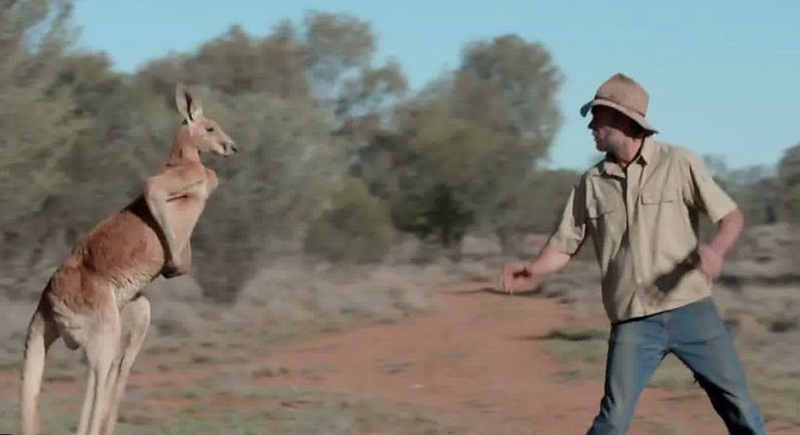 Check out the latest clip called “Rounding up Roger” from the latest episode of Kangaroo Dundee. Dangerous male kangaroo and mob boss, Roger, needs to be locked away before a coach load of visitors arrive at the sanctuary. Brolga manages to lure him into a small enclosure. Watch now! Would you consider making a donation to the rescue and care of orphan baby and adult kangaroos at The Kangaroo Sanctuary? Your help will also support the Kangaroo Hospital which we are building. See our Kangaroo Sanctuary website for more information. for truck/bus/van service, repairs & registration checks.